Hello everyone! 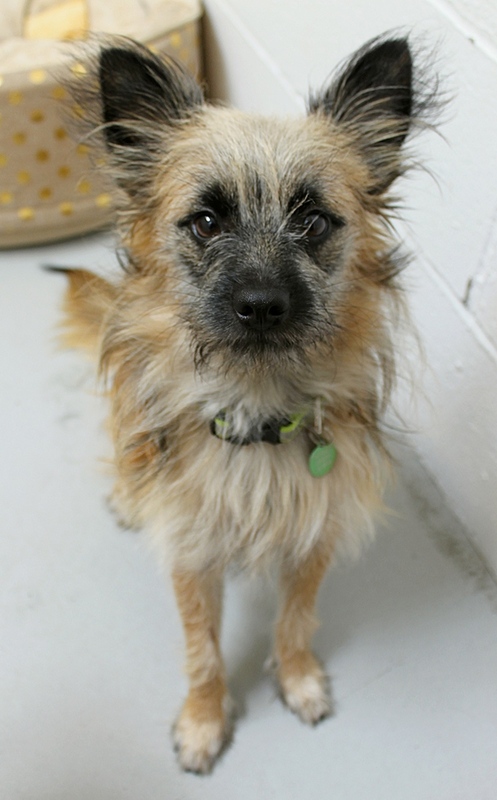 My name is a Peanut Butter and a scrumptious adorable young Terrier mix weighing in at about 15lbs. Being a young guy, I am quite playful and energetic, and really love those squeaky toys. Though I can sometimes be a tad shy at first, I quickly open up with a treat or two. Can you guess what my favorite flavor is? Peanut butter of course! Ha! The downtown hustle is too much for me, but wouldn’t mind an owned home in a quieter neighborhood in town. I enjoy playing with my puppy pals here at Pixie and wouldn’t mind another doggy in the home. My perfect playmate is one who likes to play without being super in your face. No kitties in my home please! I enjoy hanging out with human friends over 15 and love to snuggle in after a day of romping around. Will you be the jelly to my Peanut Butter? Fill out an application today, so we can meet! 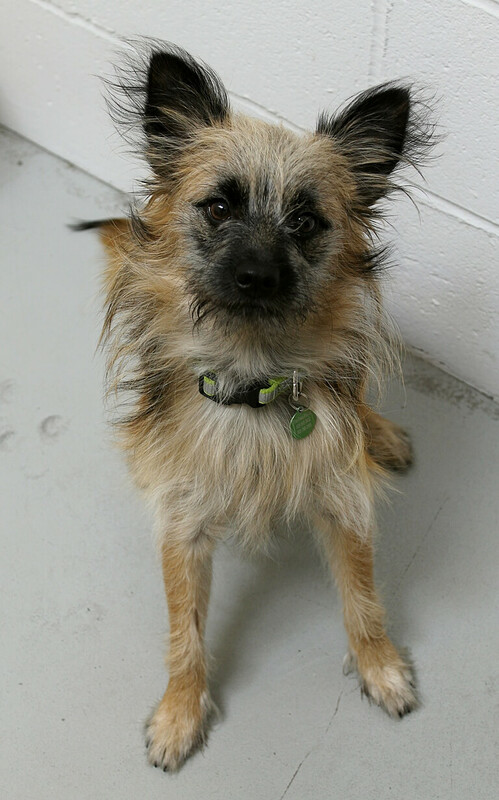 I come to you vaccinated, micro-chipped, and neutered with an adoption fee of $350.